What's better than great lipstick? Cheap lipstick that also happens to be great. 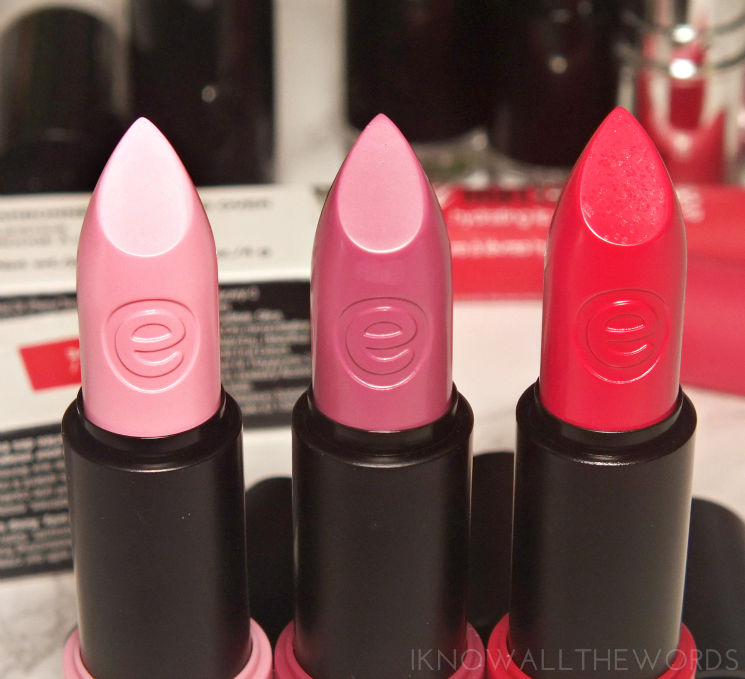 Essence Longlasting Lipsticks are exactly that. 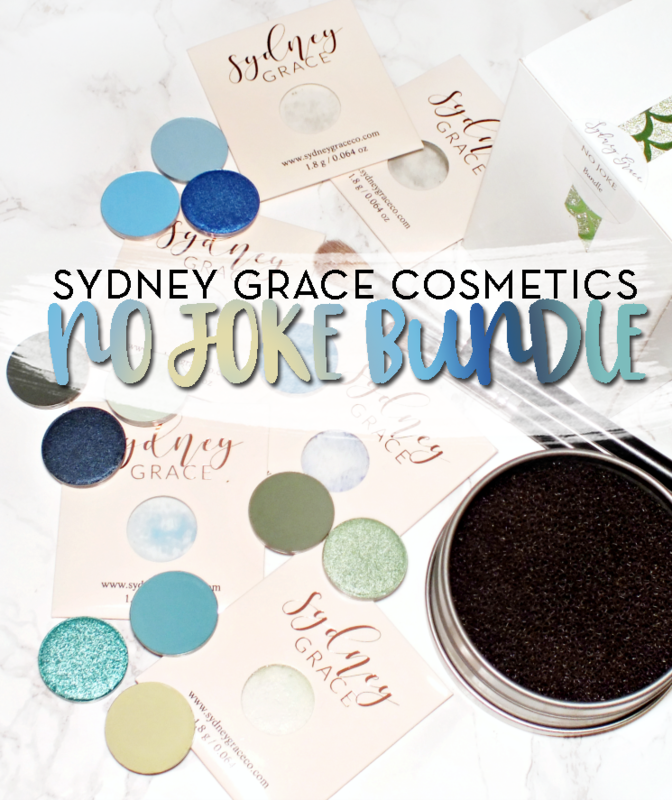 For just a few bucks, you get a creamy, hydrating formula with an easy wearing, highly pigmented, semi-glossy finish. The only hitch is that they're not exactly long lasting. They wear easily, but don't expect a wear time longer than your average lipstick. 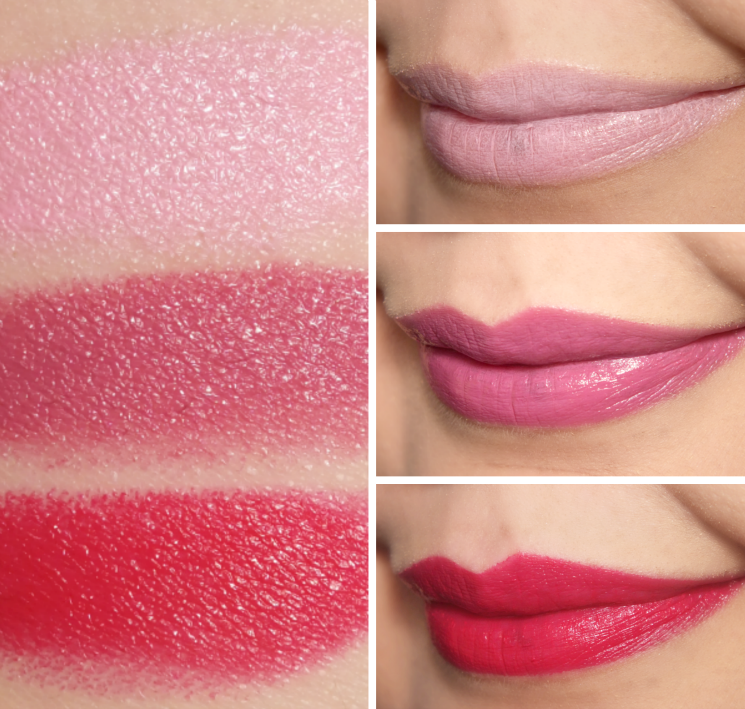 Of the shades available in this range, Get the Look, Wear Berries!, and Blush My Lips fir the pink and red theme. Get the Look is a super pale, whitened pink that might not suit a whole lot of skin tones, but has a formula that is much more forgiving than most similar lipsticks. If you love this type of pale milky lip, I suggest wearing a bit of the lipstick over a gloss for a less intense effect. Wear Berries! is a mauve kissed pink that is all kinds of gorgeous (I love shades like this) while Blush My Lips is a pink-kissed red. 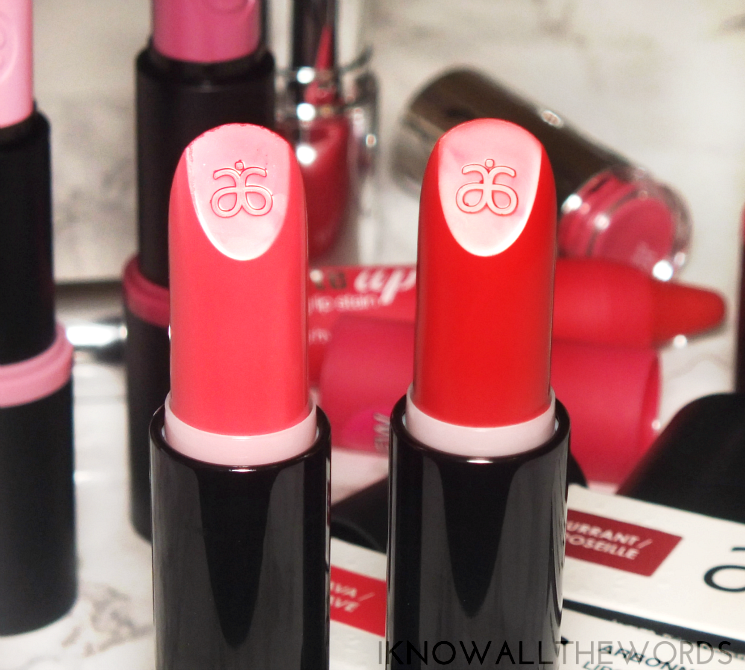 Arbonne Smoothed Over Lipsticks are superb! 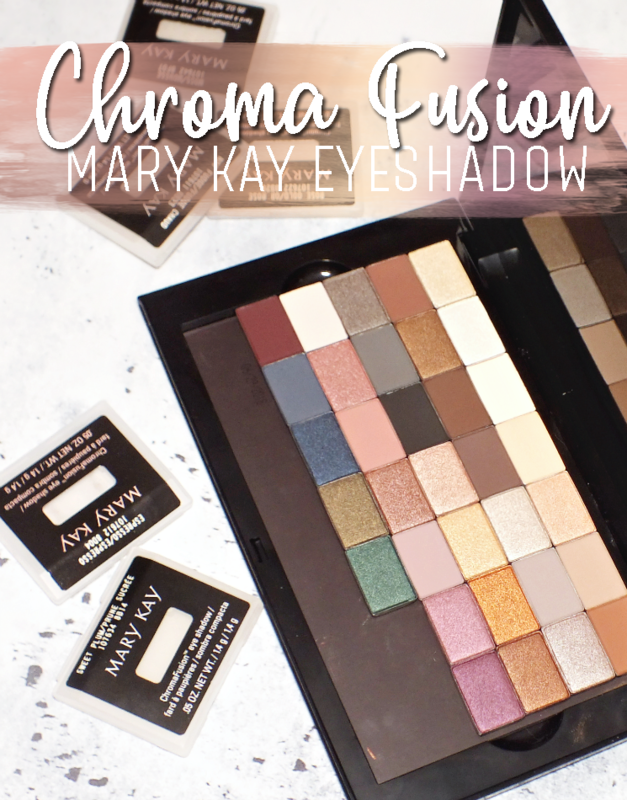 They are truly smoothing with a creamy, hydrating formula and highly pigmented shades. The formula contains fruit extract to give lips a plump appearance and add hydration- it also adds a really great scent. The shades have a mostly stain finish but with an added bit of shine. Guava, a flamingo-type pink is vivid without being too bright, with a cora undertone, covers pink lovers, while Currant, a warm, slightly orange based red, covers the red loving ladies. 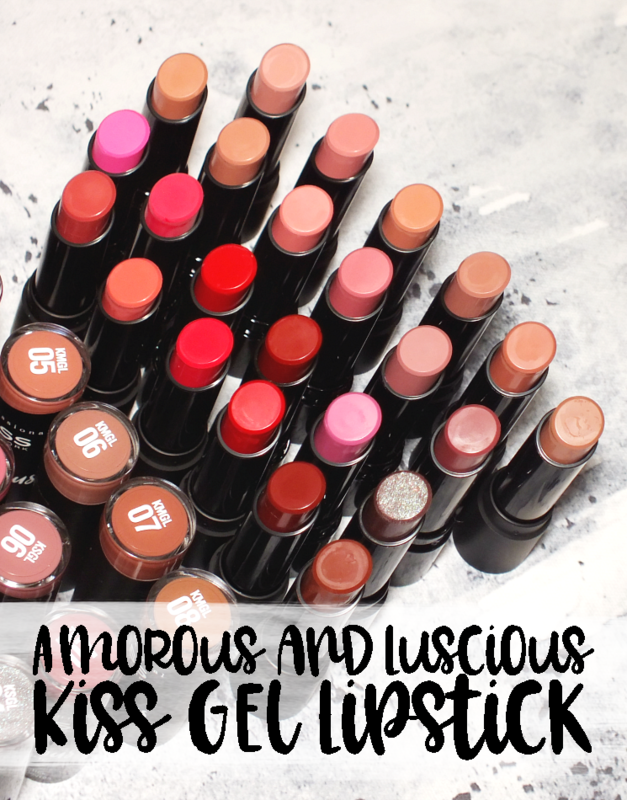 I haven't used many Hard Candy products since they re-branded and debuted in Wal-Mart, but their lip products are killing it! I'm quite impressed. 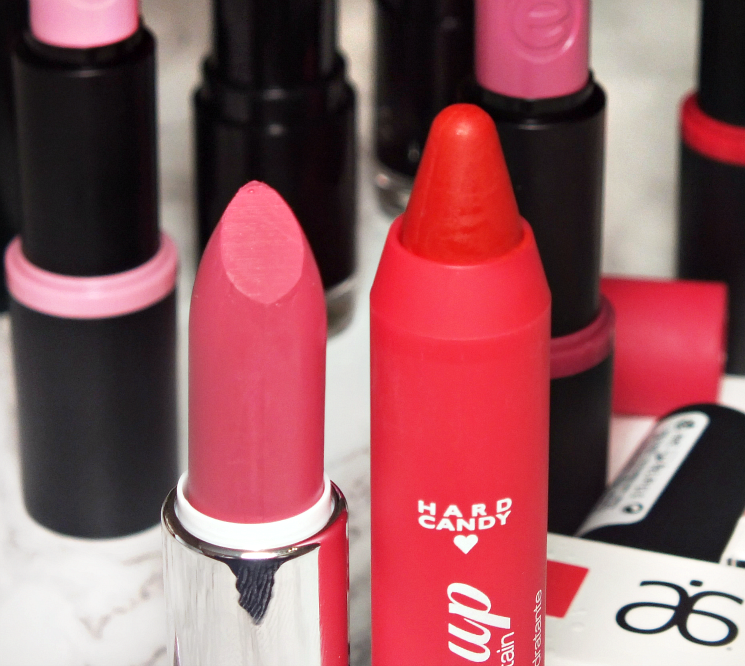 The Plumping Serum Lipstick has a creamy-gel like feel that is so incredibly easy to swipe on. The pigmentation isn't fully opaque in one swipe, but easily builds with two for a pretty full coverage. 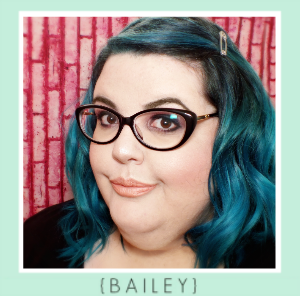 The shade Desired is a blue-based pink, with a touch of mauve, that is incredibly pretty with a glossy shine. Matte lip lovers are going to need a few tubes of the All Matte Hydrating Lip Stain. The chubby, twist up pencil has a firm, but easily applied texture and a light mint scent (but no taste.) 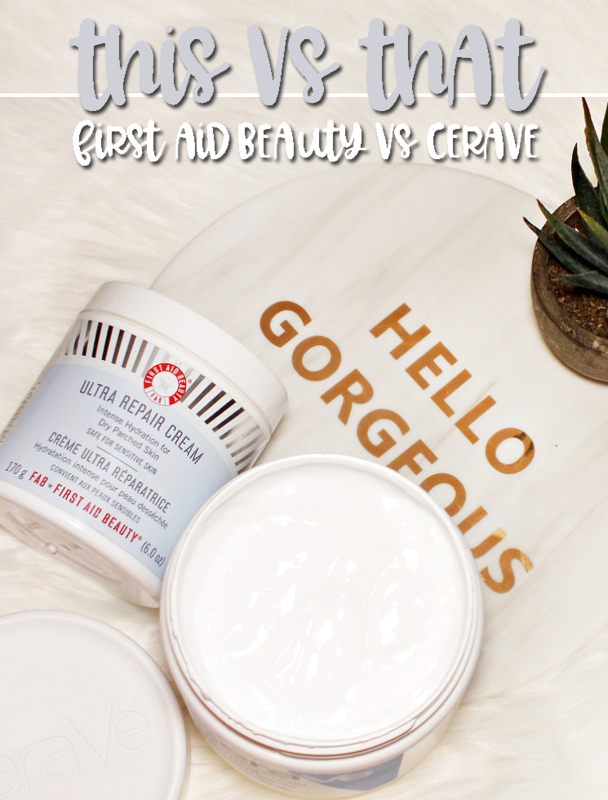 I didn't find the formula to be hydrating, but it doesn't take away moisture during wear either. 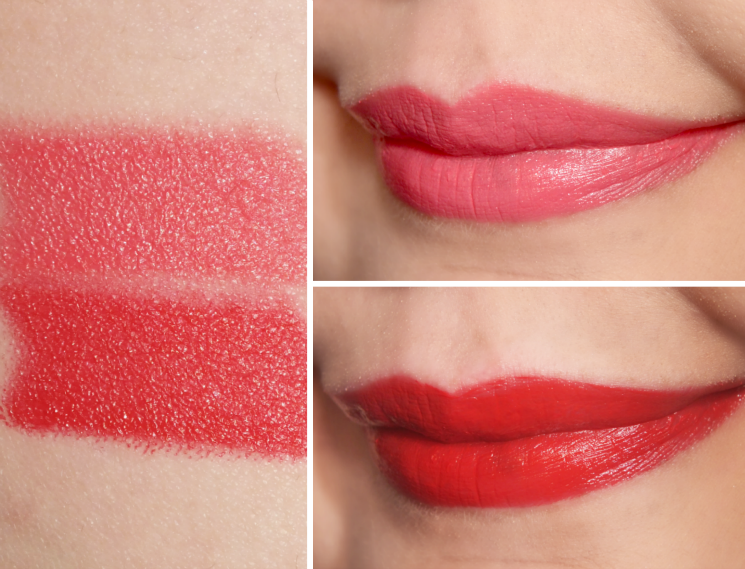 The shade Mattely in Love is a classic red with just a hint of fuchsia. The matte finish is comfortable and easy to wear as it fades away to a nice red stain on lips that lasts for hours. 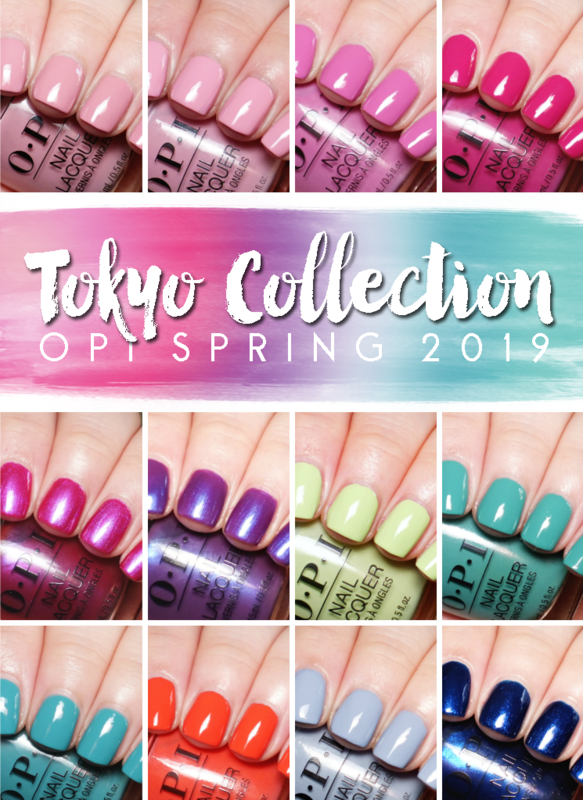 Overall, some great shades! 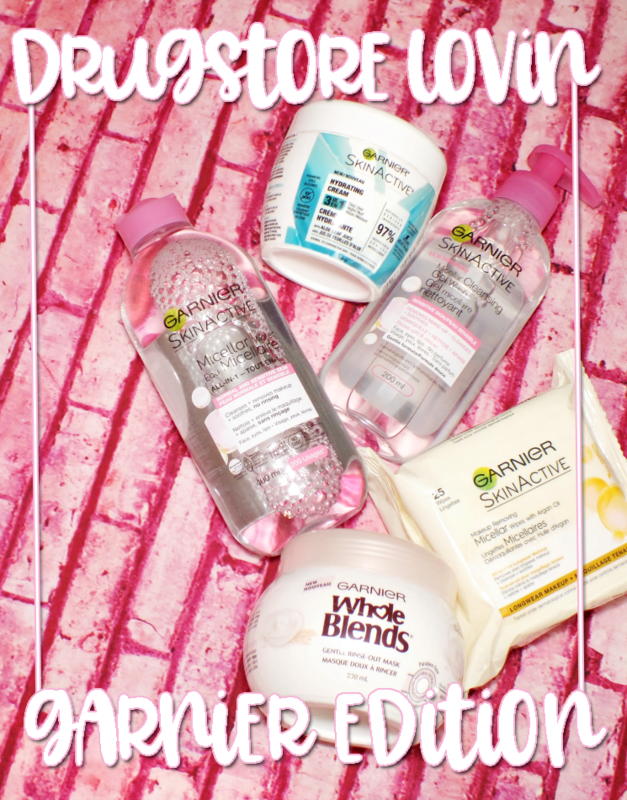 I am particularly loving Essence Wear berries! 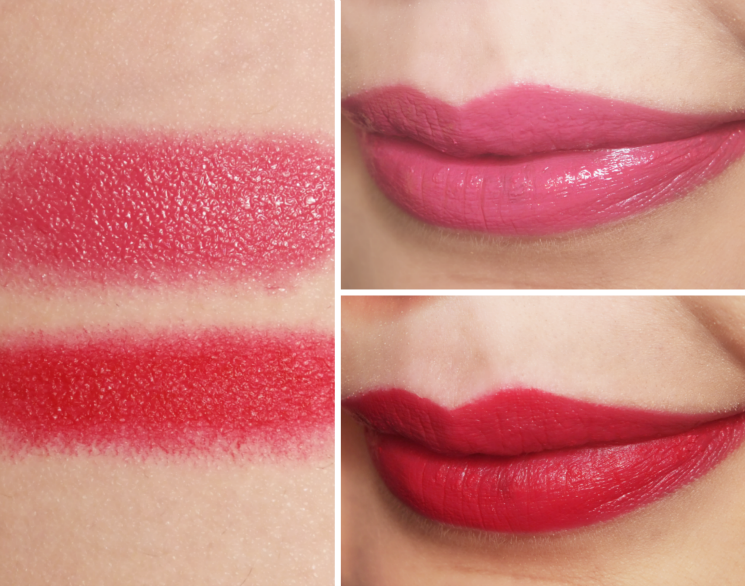 and Hard Candy Desired, but you can't go wrong with any of these lipstick formulas. What do you think? 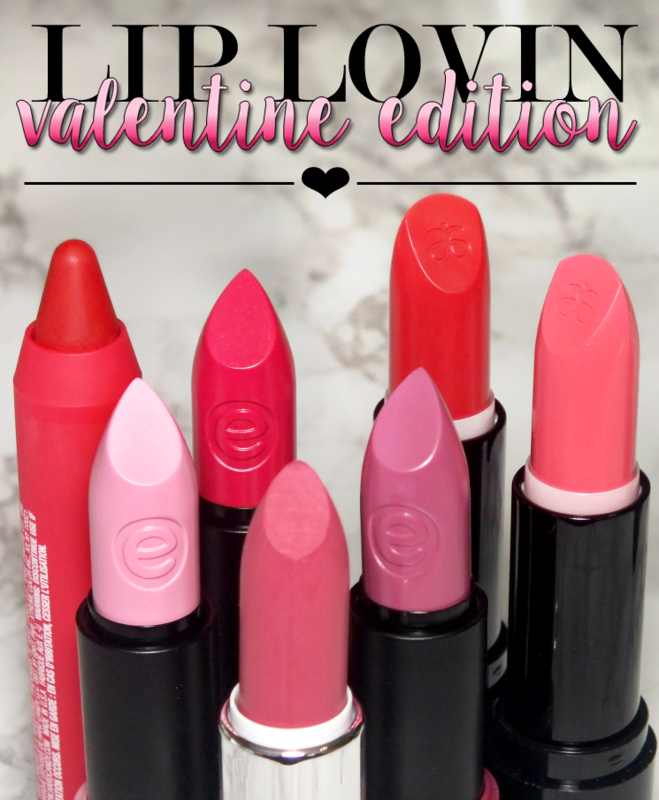 Any shades you'd wear for Valentine's Day?